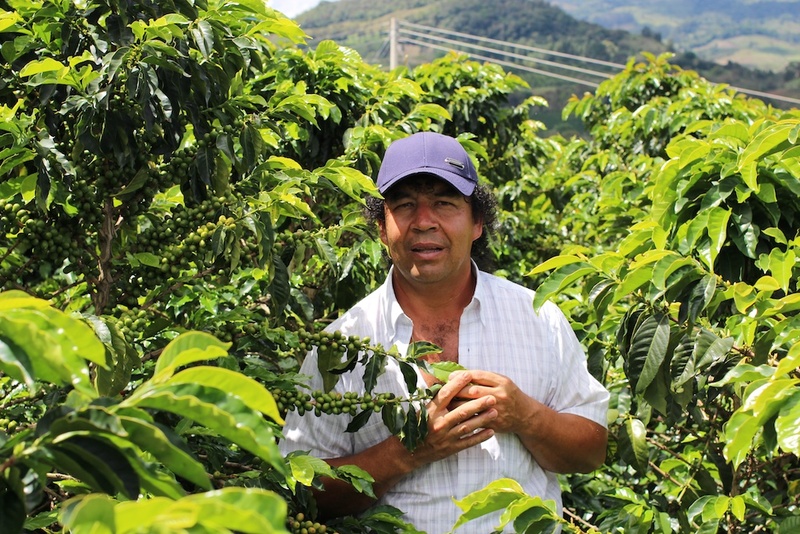 Elias Roa is very proud of his farm, Finca Tamana, and rightly so. 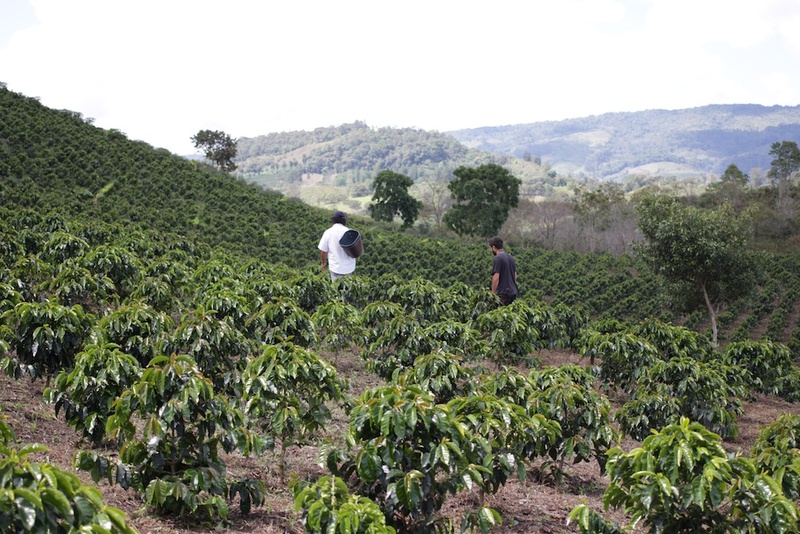 A combination of his hard work and Tim Wendelboe’s ideas, has seen the quality of the coffee improve season by season and Workshop are pleased to be have this latest outturn, Caturra Lots 1 & 2 from the main harvest of 2013. Separated into individual lots across the farm, Tamana’s crop is split roughly 50/50 between the Caturra and Colombia varieties. Starting with cherry selection, Elias asks his pickers to try and pick only the ripe cherries each day as they harvest a particular lot. 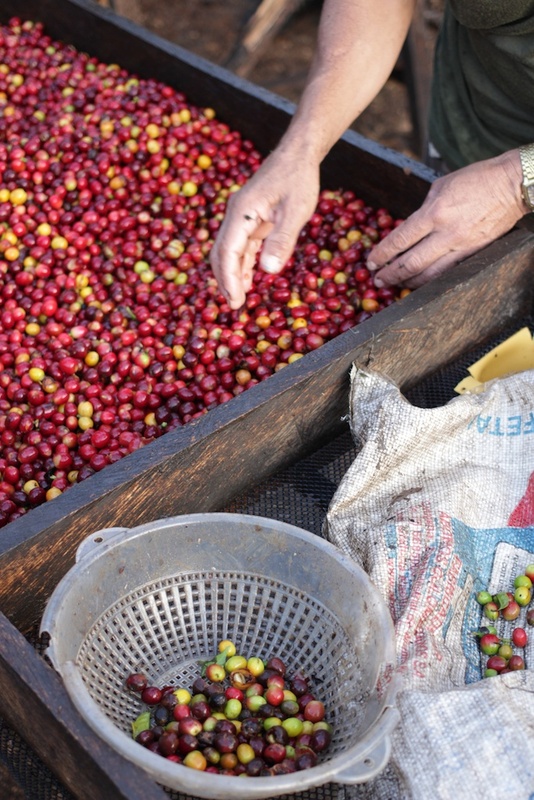 Once returned to the wet mill cherries are submersed in water, the less dense coffee skimmed off, before being laid out onto tables for pre-pulping sorting. It is this step that seems to add a great deal in the finished product as the workers pick out the over and under-ripes that are detrimental to quality. This extra attention to detail is of course rewarded with Elias’ workers receiving over 50% higher wages than most in the area for cherry collection. Pulped the same day as harvesting, the coffee is dry fermented 12 hours overnight before wet fermentation takes place. Making full use of the natural spring that emerges 250 metres from the farm buildings, Elias washes his coffee four times, stirring the beans and skimming off any further floaters and pulp that made it through to this stage before finally leaving the coffee in fresh water for 12 hours, changing the water every 4 to maintain cleanliness. 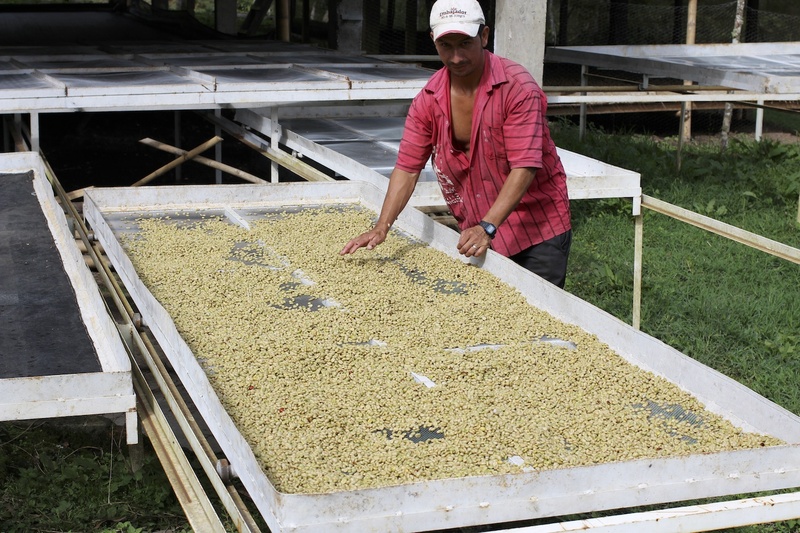 Drying the coffee slowly is key to Tamana’s quality and longevity. 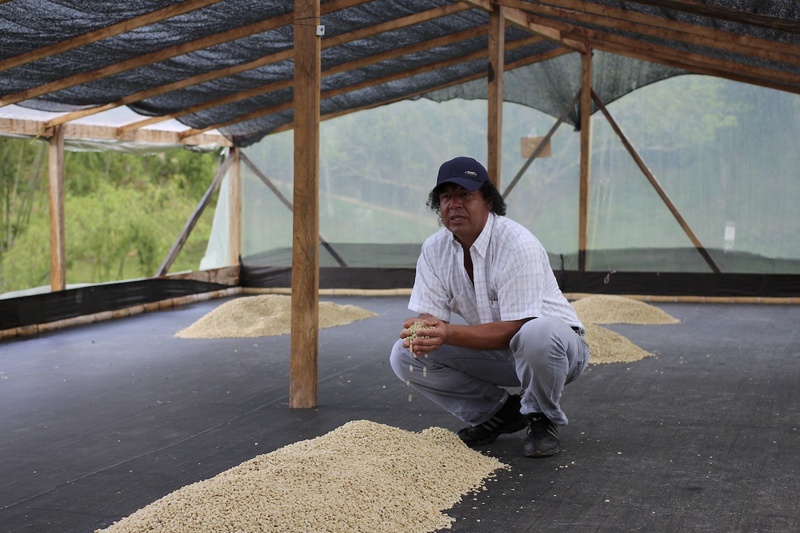 Once fully washed the coffee is laid on exposed beds for 24 hours open-air drying before being moved to the drying houses where temperature is monitored and hopefully maintained between 20 and 30°C, using shade and side ventilation during the hottest time of day. 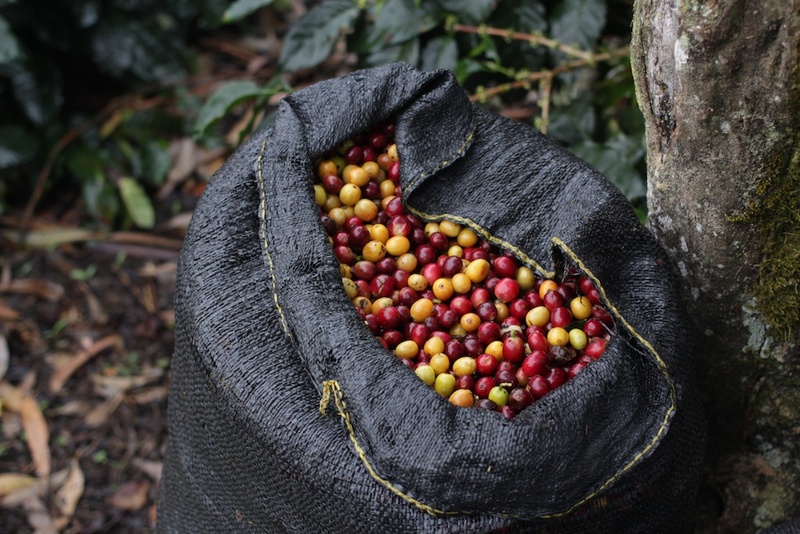 The parchment rests ideally for 20 days, although up to 30 is taken during wet weather, and it is this extended period of drying that sees Tamana’s quality endure. 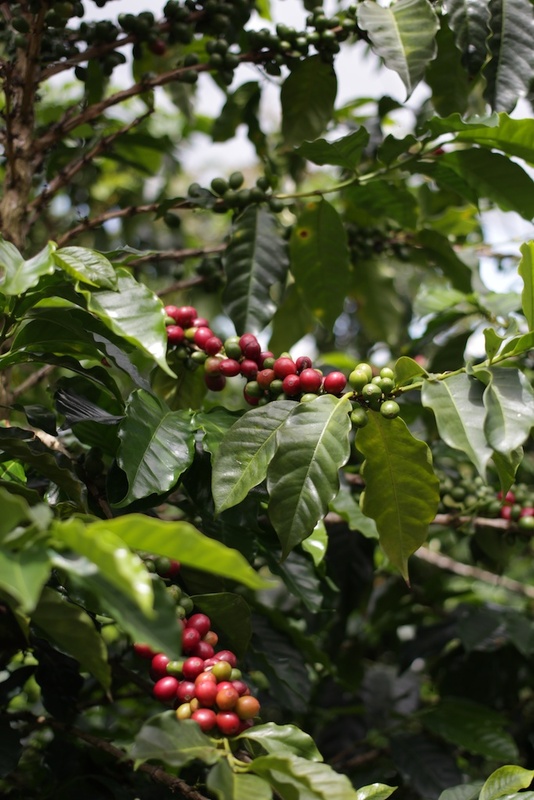 Of the 62 hectares available only 20 are currently producing coffee. 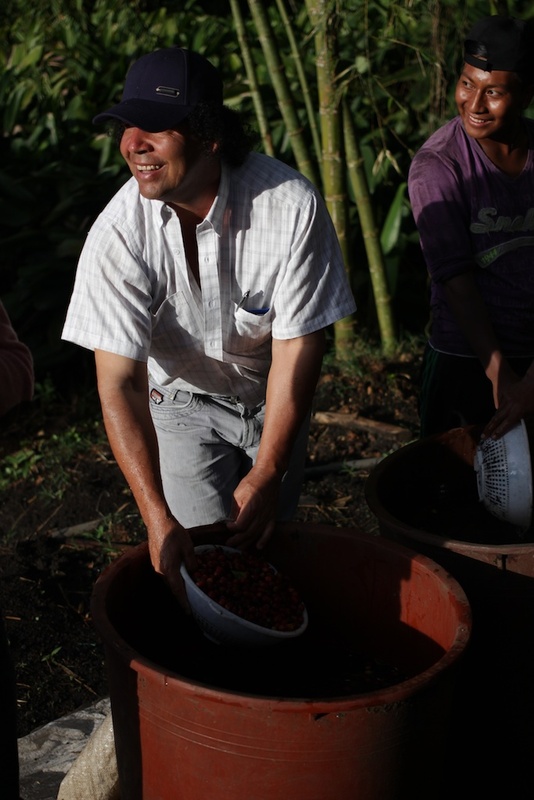 Elias, however, has plans in motion to open up more land to coffee year on year and if he fulfills his target of farmed land he will have to build up to 10 more drying houses to cope with the quantities of cherry delivered by his pickers each day. It is still early days in the life of his farm but Elias is planning long-term and sees that the hard work now will pay off down the line. It is already evident that the steps in place today are improving quality although there is still a long way to go. Further infrastructure is needed but as Elias is committed, he will get what we all want; for the coffee to keep on improving at Tamana.